Last month, ProntoForms attended the Salesforce annual user conference, Dreamforce, in San Francisco. It is difficult to describe the magnitude of Dreamforce; there are few companies that can bring together 170,000 of their customers for an entire week, but that is the power of Salesforce. In short, it is an amazing experience filled with awesome customers sharing how technology is transforming their businesses, and looking for new and innovative ways to better serve their customers. The ProntoForms team had an amazing time at Dreamforce this year meeting with existing clients, potential customers, and members of Salesforce’s product team, account executives and sales engineers who were all very excited to learn how ProntoForms could help them transform their business. The Salesforce Ohana transforms the ways companies do business, and Field Service Lightning brings the same evolution to the customer experience. One customer in particular exhibited precisely how this business transformation is being taken to the streets. 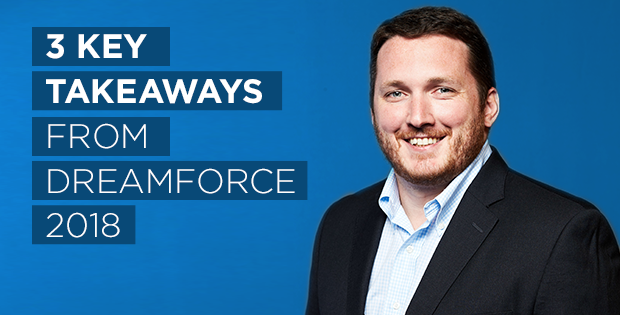 It is hard to imagine how a software company can get 170,000 people to travel from across the world to attend a conference, but that is exactly what Salesforce does every year. After participating in this year’s conference, it’s clear why Dreamforce is so successful. It’s not about Salesforce or their products: it’s about their users. It’s almost impossible to go anywhere at Dreamforce and not see or hear one of their users talking about how they’re transforming and enhancing their customer experience with Salesforce. Through our partnership and integration with the Salesforce platform, we are contributing to those stories, and we are so excited to be part of this Ohana. It is hard to believe that just three years ago Salesforce did not have an offering for field service teams, and it’s amazing what they’ve accomplished since. Three years ago Field Service Lightning (FSL) didn’t exist, but already it boasts customers like KONE, National Grid, and Lippert Components. Salesforce’s focus on this space makes so much sense when you look at what customers expect and what’s going on in the industry: 75% of customers expect a consistent experience across channels. They can track their Uber driver, and they want and expect to be able to do the same for the person coming to fix their washer or install a new TV. Field service employees are the new face of the business; there are 2.7B employees who do not work at a desk, and they want tools that work smarter and faster. This is an exciting opportunity for ProntoForms, as our platform complements Salesforce’s Field Service Lightning, bridging the gap between the many disparate systems technicians in the field must leverage to do their work. ProntoForms’ mobile apps guide technicians through their work, and help ensure that the job is done right the first time, improving the customer experience. Street Soccer Scotland is a non-profit operating in Edinburgh, Glasgow, Dundee, Aberdeen and Inverness. Founded in 2009, their mission is to provide opportunity and build hope for those living in poverty across Scotland. They do this by inspiring people to be all they can be on, and off, the pitch through sport. They had a problem, though: between registrations, timesheets, cancelation notices, and incident reports, they were drowning in paper. Their staff had to do hours of paperwork, only to find they still had missing and inaccurate data that would lead to missing registrations, lost feedback, and more. This caused them, and their players, missed opportunities and undue stress, so they decided it was time to find a better way. After doing their due diligence, Street Soccer Scotland adopted Salesforce, ProntoForms, and Office365 to support their employees and players – and things haven’t been the same since. They began collecting disclaimers, registrations, incident reports, and more using ProntoForms, and then feeding them into Salesforce. This streamlined system enabled them to build city-specific dashboards that could help track employees, players, feedback, and everything else they needed to continue to build hope and opportunities. From here, they’ll continue to build out training, increase organizational transparency, and improve their programs. Though it’s difficult to describe the feeling of being surrounded by so many customers with so many amazing experiences, it’s clear from my time there that Dreamforce brings together the best of the best in customer service. We’re proud to lend support to that service, and with this incredible first year at Dreamforce to start us off, ProntoForms looks forward to many more years of transforming businesses. Mike joined ProntoForms in 2017 as VP of Partner Sales to help build the channel sales organization. Beginning in 2018 Mike took over ProntoForms Enterprise organization managing our sales team for our largest and most strategic customers. Prior to joining ProntoForms Mike has held multiple sales and business development positions with AT&T, Samsung and Salesforce. 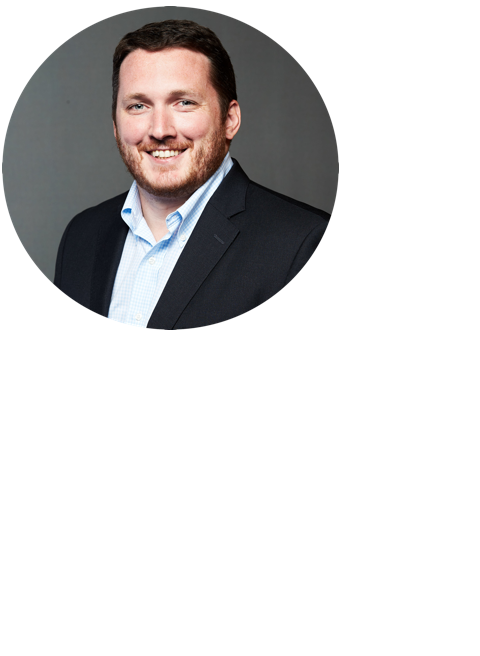 Mike has an MBA from Georgia Tech and a BA in Economics from Fordham University.